Brussels is incresingly recognized as an avant-garde platform for contemporary art in Europe. The Brussels Gallery Weekend (ex-Brussels Art Days) is today a major event in the field of contemporary art in Belgium: a tour in more than 30 top contemporary art galleries of Brussels known for their artists selection and a non profit circuit through major institutions and artist collectives. 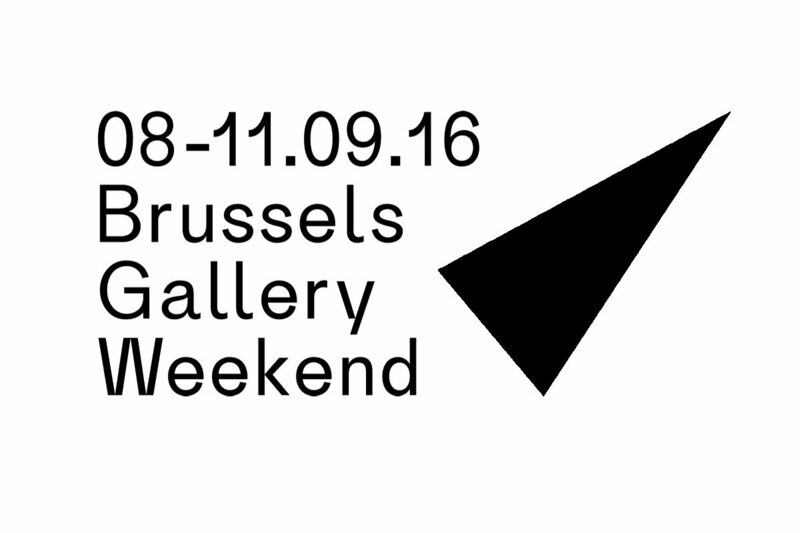 IRÈNE LAUB GALLERY is participating in The Brussels Gallery Weekend (08.09 > 11.09).